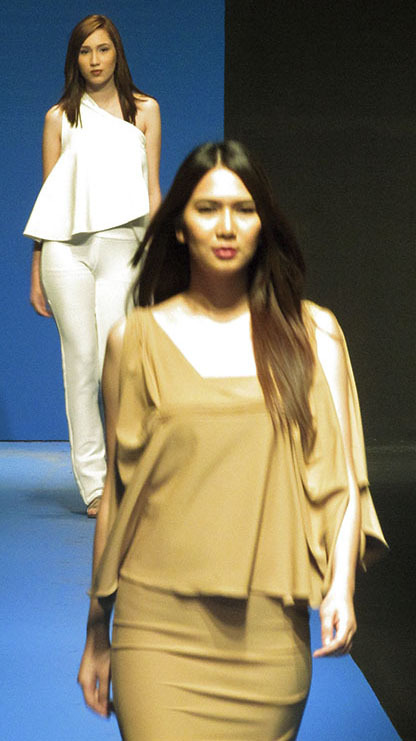 Elegant, trendy ready-to-wear clothing for women – A-lined, loose-fit, venus-cut dresses, tops and gowns with colors from white to tan, to gray and black colors were showcased on Lizanne Cua’s Holiday 2014 collection. 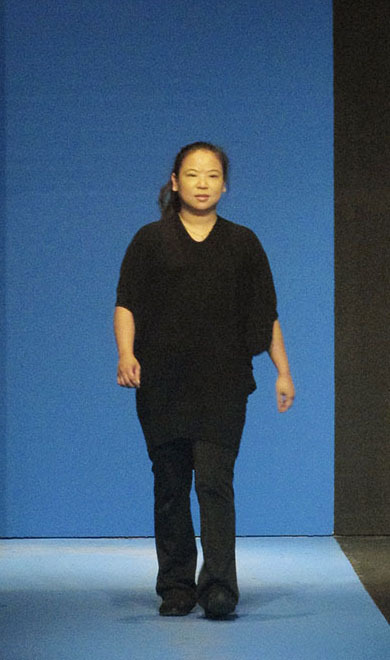 Lizanne Cua Holiday 2014 Collection debuted last Philippine Fashion Week, held at SMX Convention Center, Pasay City, Philippines. 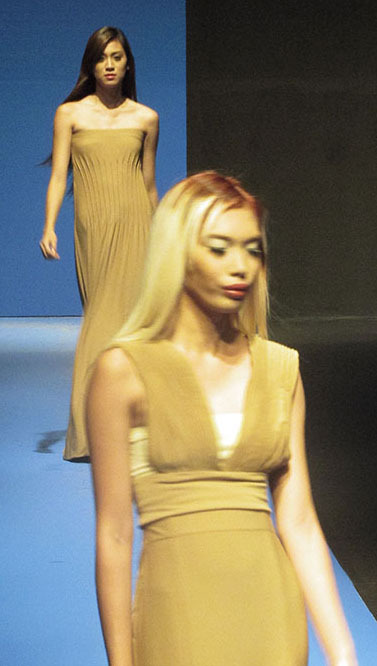 Lizanne Cua’s clothing collections are available at The Vatican Shop, 4F Podium Mall, Pasig City, Philippines, contact number 026373321 or you can check out The Vatican Online Store at http://www.reeco.com.ph.